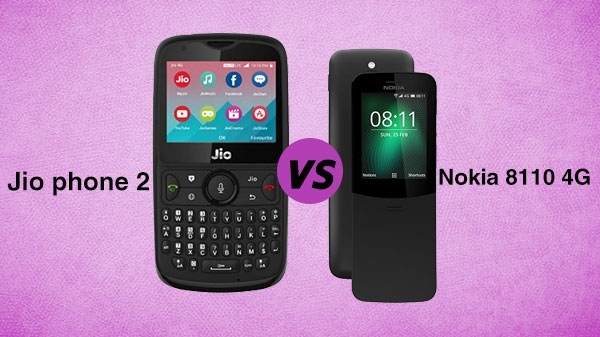 JioPhone 2 या Nokia 8110 4G, कौनसा फीचर फोन है बेहतर...? Market conditions for Geophone 2 can take an interesting turn because HMD Global has launched Nokia 8110 4G 'Creating' phone in India. Which is almost claiming to provide facilities and specifications similar to Geophon 2. There could be a challenge for Geophon. 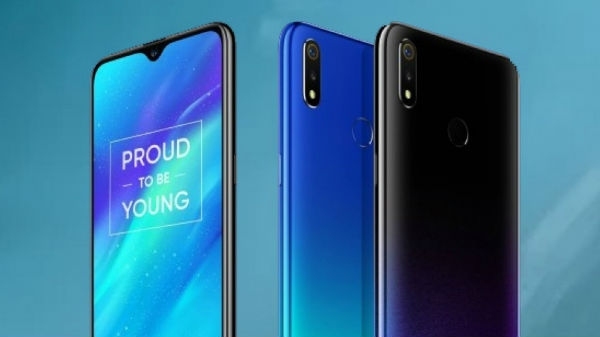 Let's tell you the difference between these two phones.